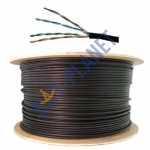 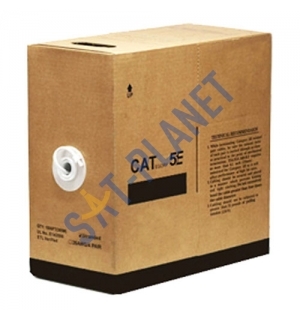 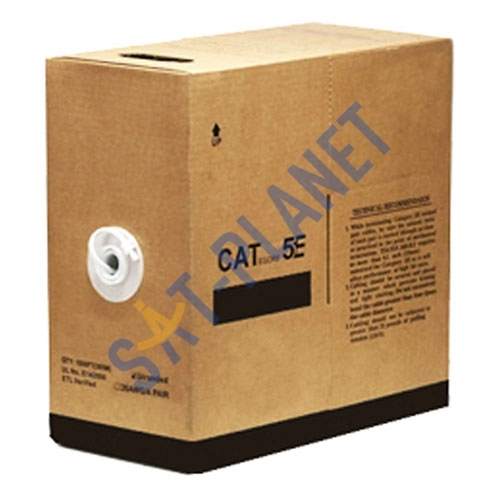 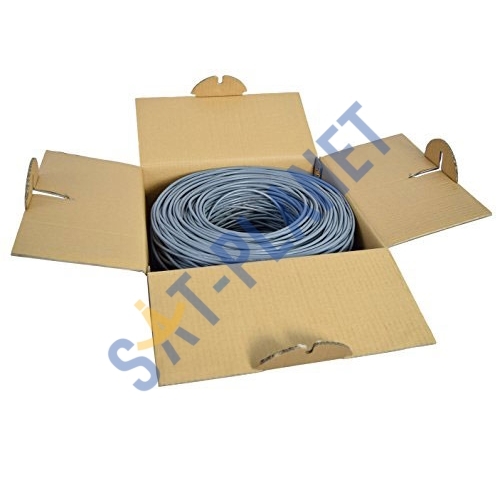 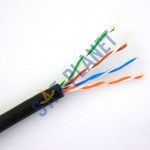 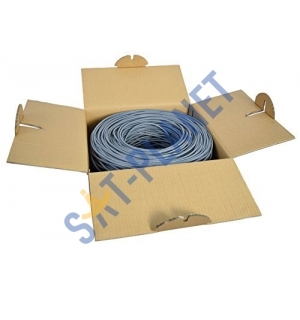 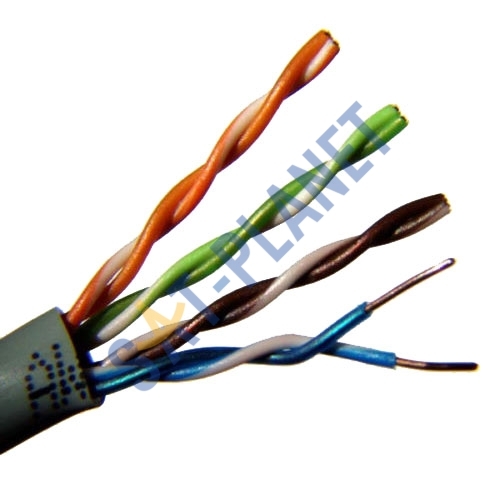 UTP-CAT5e is the most popular UTP cable, it came to replace the well known coaxial cable which was not able to keep up with the continuous growth for faster and more reliable networks. 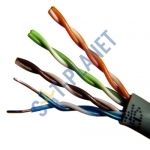 It can be used for building Local Area Networks (LANs) for connecting computers, printers etc. 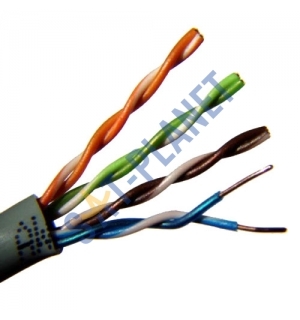 into a network, connecting satellite receiver, DVRs, NVRs, IP Cameras or other devices to the internet.